Both intelligent and accessible, this collection pulls readers into the heart of Turkish culture, politics, and history through multifarious narrative frameworks. The testimonials, memories, and confessions that weave through the pages not only birth a new concept of Turkish life from previously unsung voices, but also tell universal truths about living to which anyone can relate--regardless of background, language, or creed. 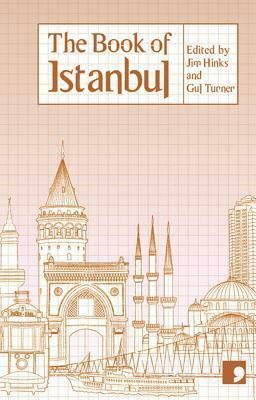 Providing an enriched experience and taste of modern urban Turkey, these short stories paint Istanbul with many colors, shades, and tones with a luxury that cannot always be afforded by the novel. Jim Hinks is a part-time lecturer at the University of Central Lancashire, an assistant coordinator for Literature Northwest, and an employee of Comma Press. He is the editor of Brace: A New Generation in Short Fiction and ReBerth: Stories from Cities on the Edge. Gul Turner is an editor, a freelance journalist, a former gallery assistant at National Museums Liverpool, and a former marketing and communications manager with Dogan Media Group.